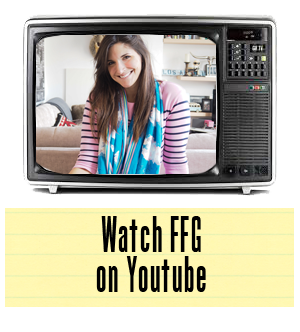 Alright, let's just talk about this for a second as I have to give a huge shout out to Kelly Go Lightly, Queen of Palm Springs, for introducing FFG to the perfect bedside bell....beckoning the Pool Boy! Ok, so perhaps this is more of a cabana or poolside feature, really. Wherever you want to put it, it's clear the world is mad about it. 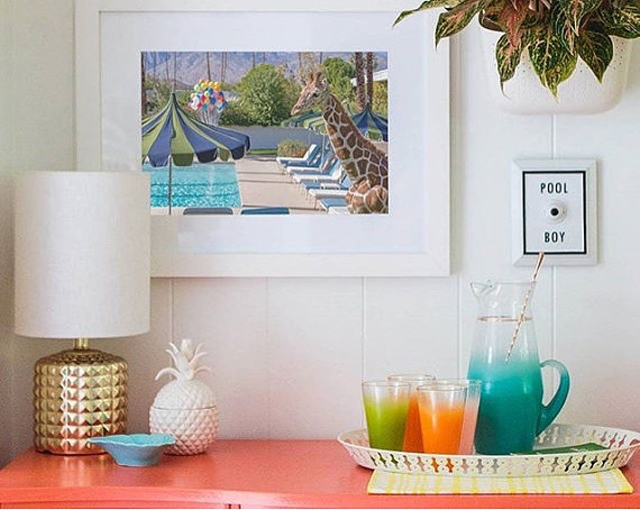 After posting a picture on Instagram from Kelly Lee's Christopher Kennedy Compound design project in Palm Springs (top image above), the lovely lady herself let us know that the sign under adoration was available for purchase. 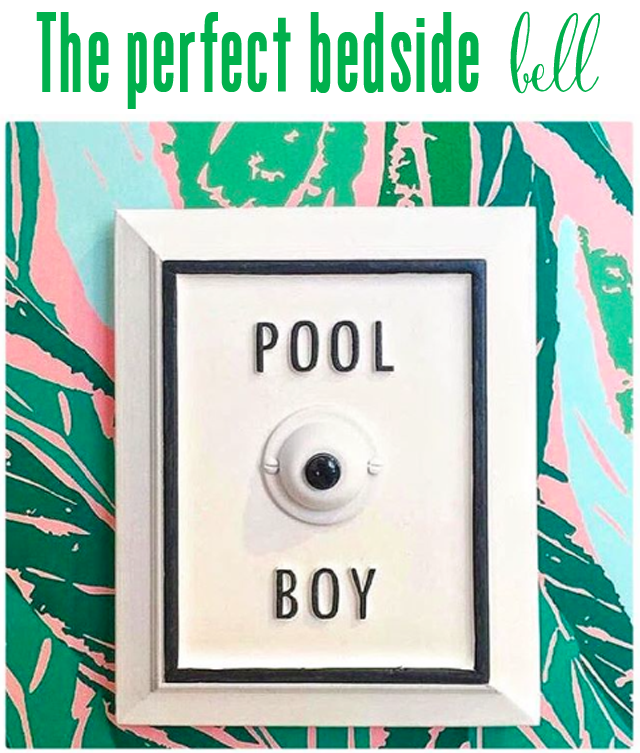 Yes, the "Pool Boy" Bell is available to buy from Etsy. There are also signs for "Press for Champagne" and "Cabana Service." Pretty sure everyone needs one of these in their lives. Score. You're welcome.